Maarten Cox, 26 years of age (27 at the time of the event). NCO in the Dutch Royal Army, commander of a light infantry sniper unit. living together with my girlfriend in our newly bought and restorated house in the south of the Netherlands. Fairly new to ultras. 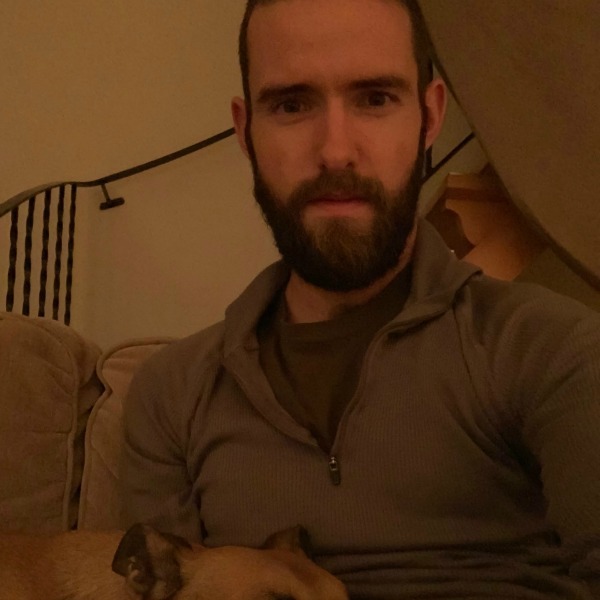 having run a 60k ultra in the Netherlands and a 101k ultra in the south of Spain last year, both of which far exeeded my expectations. 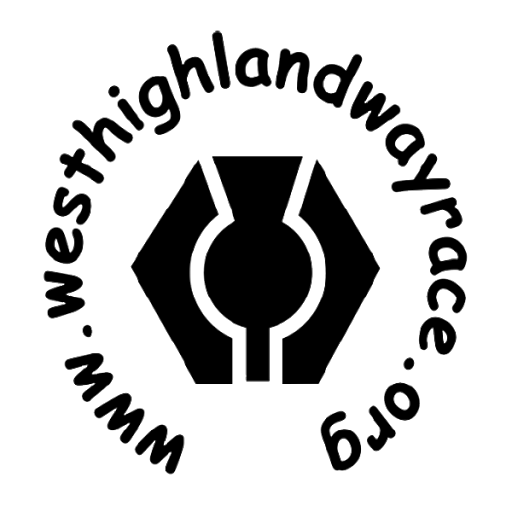 As for 2019 i have planned a 50 and a 80k before the big A-race West Highland Way, and a 100k to end the year well. years ago, in 2013, i did a thru-hike of the West Highland Way in 4 days, and ever since i have been dreaming about taking it on in one go. back then i fell in love with Fort William and Scotland in general and been back on holidays almost every year since. having exceded my own expectations on my first 101k last year i felt like i wanted to step up in distance and there was only one place i wanted to do that. First and foremost getting to Fort William in once piece ofcourse while enjoying the experience, but in the back of my head i have this challange for myself to get there within the 24 hour mark.